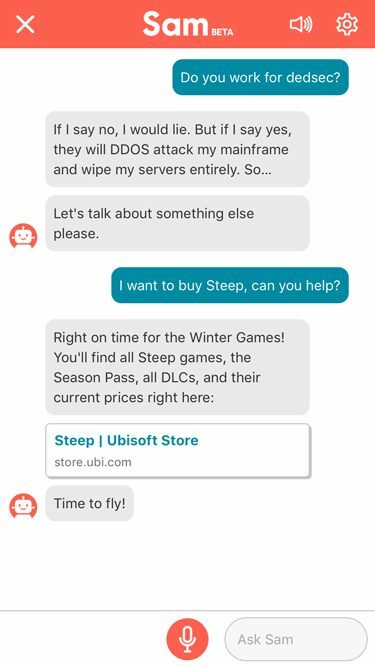 Another company has entered the AI market, and this time, they want to target gamers specifically. 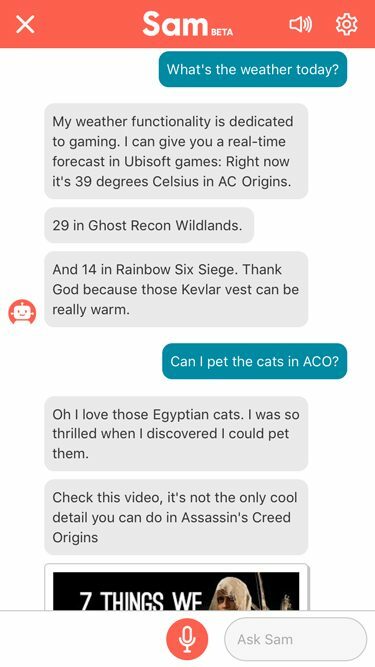 The Ubisoft Club recently announced Sam, a virtual assistant that will live inside their app and assist gamers with everything they may need. 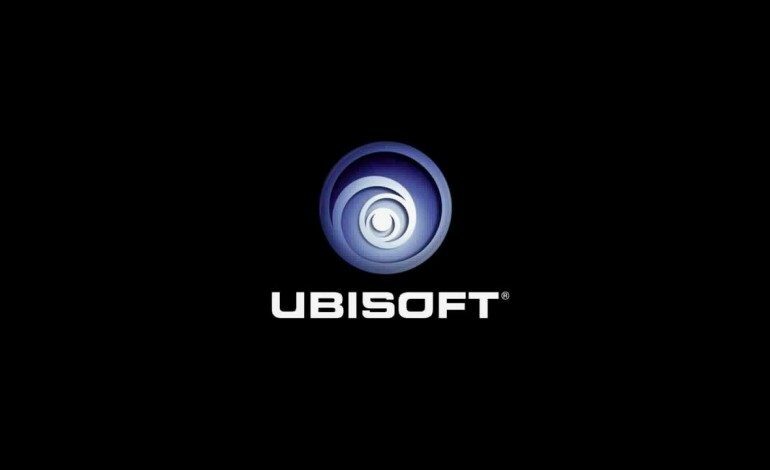 Obviously, Sam can assist you by giving you information about various Ubisoft titles, their available DLC, where to buy them and their release dates. But he is also able to talk to you about how many hours you’ve logged in a certain game, answer questions, and help you find content related to the game you are interested in. Ever wondered what the weather is like in your favorite fictional realms? Sam has got you covered. At the moment, the most in-depth features benefit players of Rainbow Six Siege. Sam will interface with the existing Daily Login system in the app, which analyzes in game behavior and stats. Sam will then be able to recommend content curated to help you improve your game, showing you community videos and tips and tricks for the Operators you play as. In a full release, the goal would be to expand this to include more titles. Sam is also full of Easter Eggs for various Ubisoft games, and asking him things about the universe may yield some interesting answers. At the moment, Sam is still in Beta, meaning he’s only available to Android and iOS users in Canada. It will be interesting to see what he looks like once the beta is complete, and how popular this type of AI will end up being among gamers. For a full interview with Damien Moret, the brand director at Ubisoft Club, and more details about Sam, check out Ubisoft’s article on the subject.